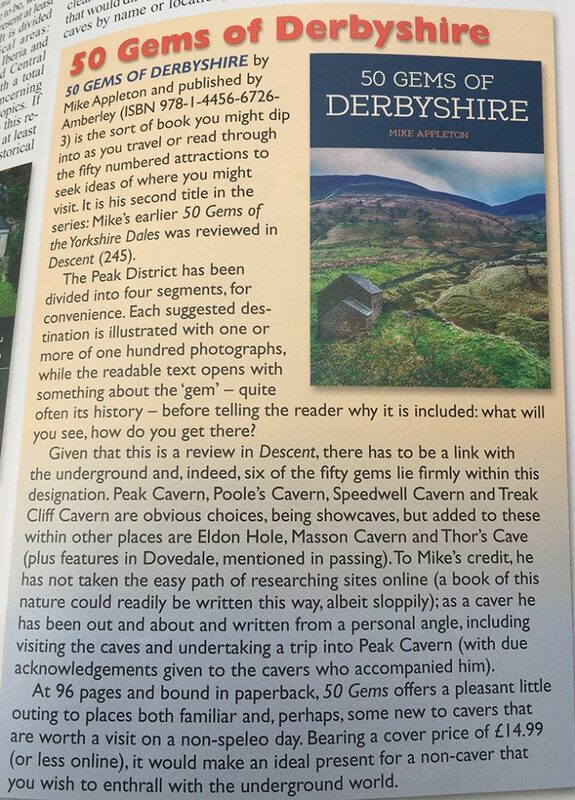 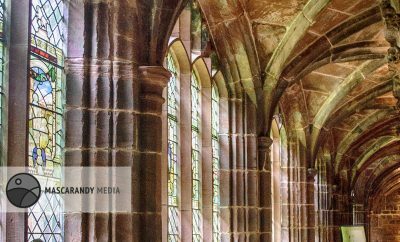 A massive thank you to the kind people of Descent Magazine who have reviewed 50 Gems of Derbyshire. 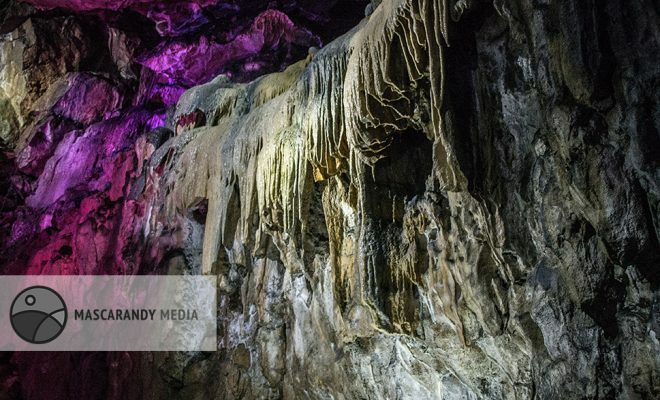 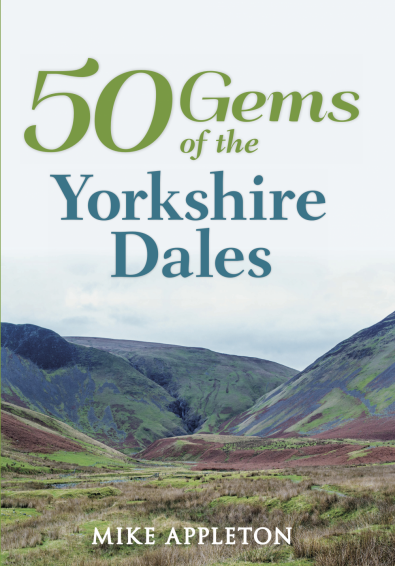 Seems that they like it, which is very nice as it gives me a boost and pitches the book to the cavers who read the magazine. 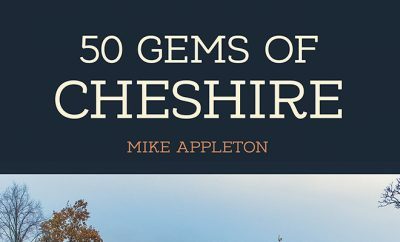 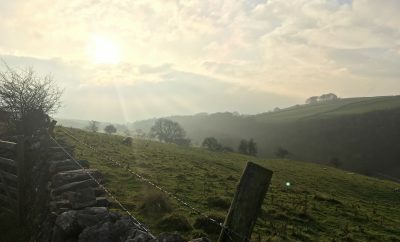 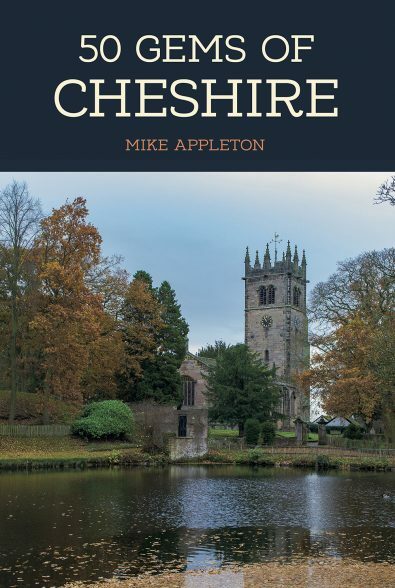 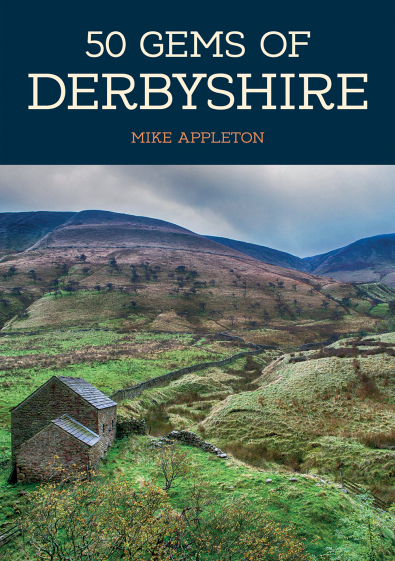 Copies of 50 Gems of Derbyshire are available in my store now. 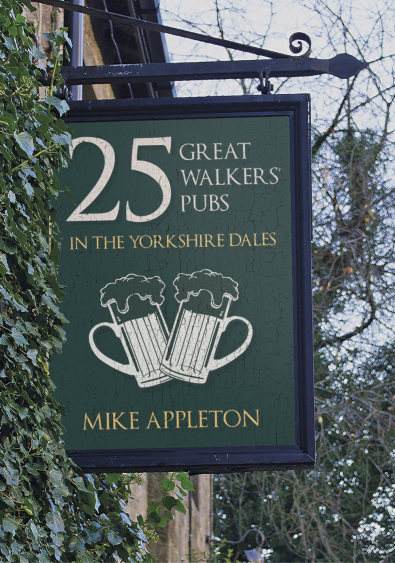 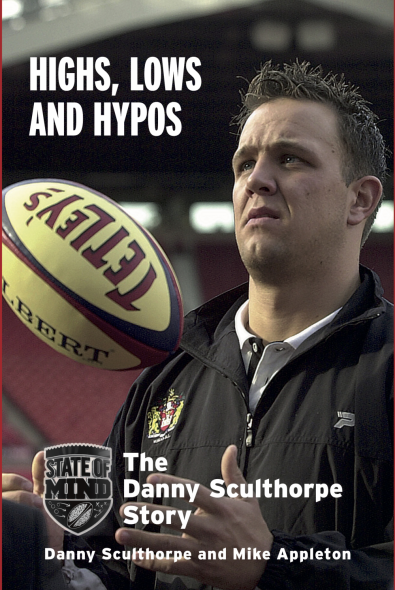 Apologies for the slightly curved image.